All of these dips are deliciously simple, perfectly paired with beer and are guaranteed to be a hit at your next party. 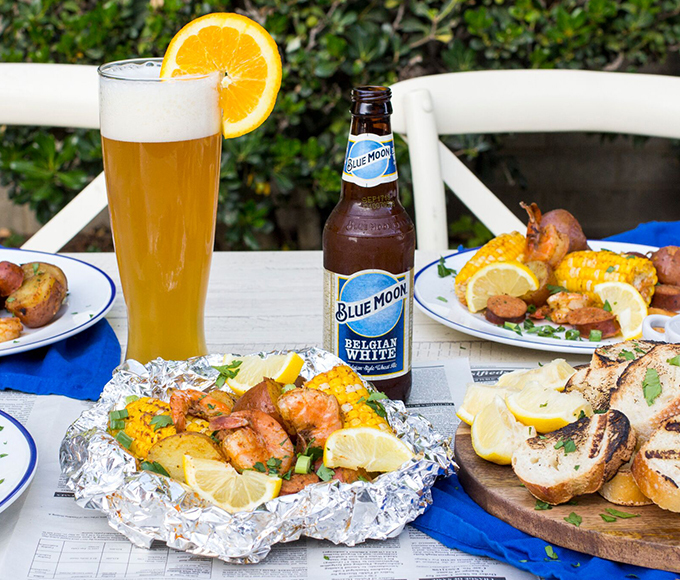 Rethink outdoor summer grilling and entertaining with this fun and tasty twist on the classic Low Country Boil. 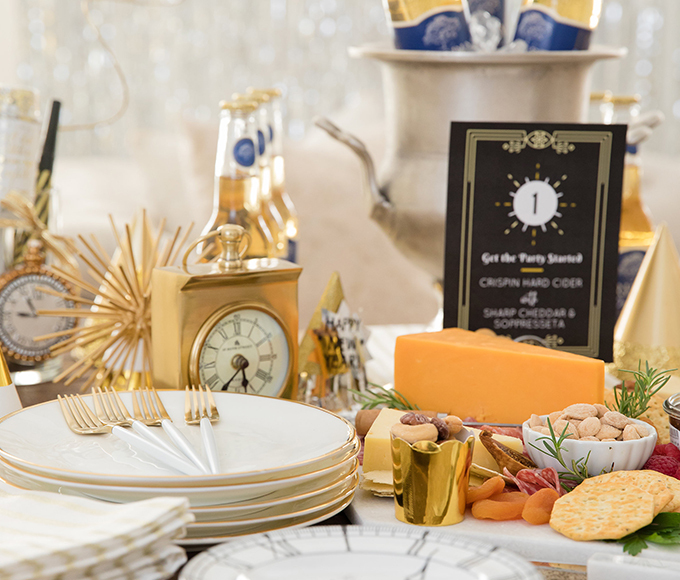 Trade in your bubbly for beer and food pairings that will have your guests sipping and snacking way past midnight. 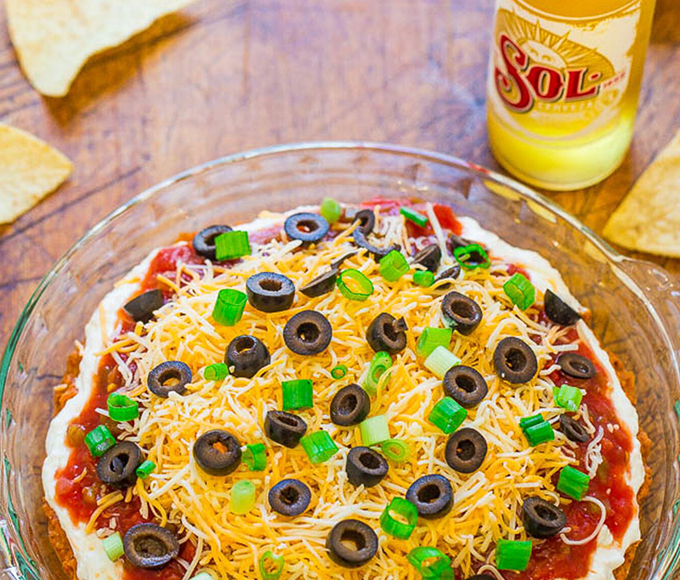 Courtney Whitmore of Pizzazzerie shows us how to create this festive and delicious celebration. Host a tree-trimming party that’s simple, unique and, most of all, delicious. 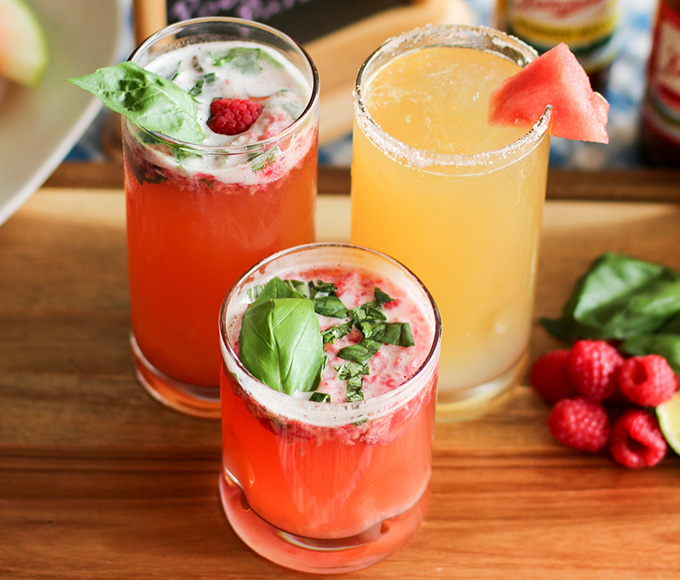 Festive drinks that are quick, easy and delicious? 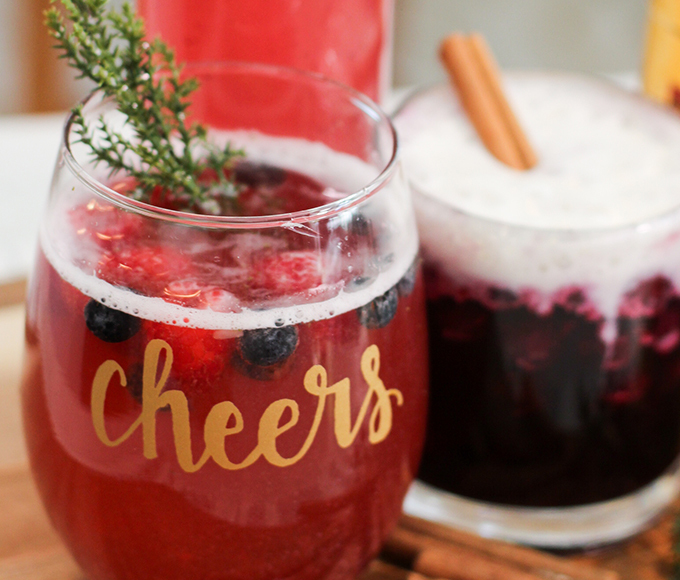 Make your holiday party a standout with these recipes. Forget the ho ho hum holiday cookie parties of yore. 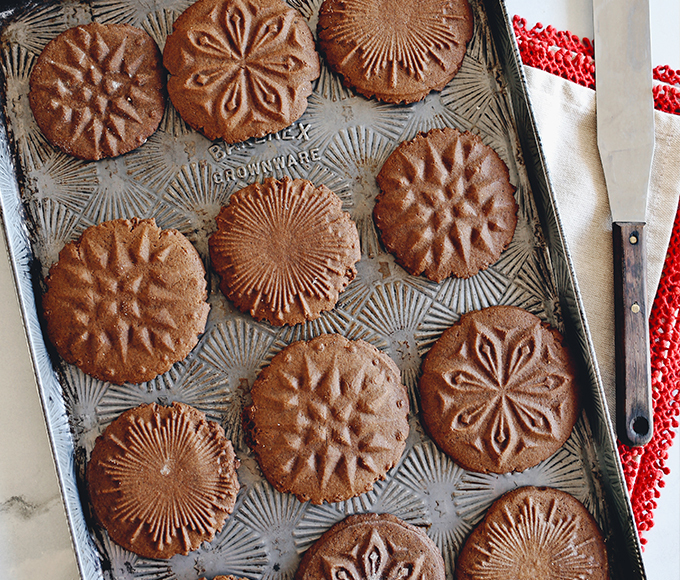 Brew up a more modern and festive holiday cookie party instead. 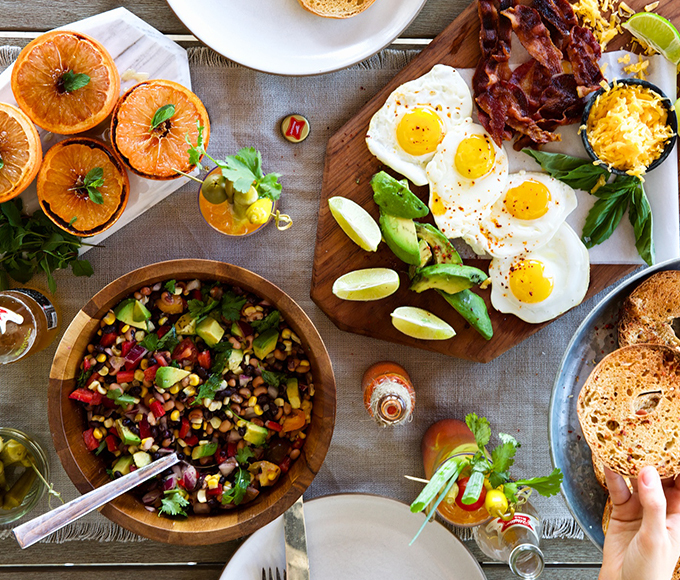 Kick off the new year with a delicious Texas-inspired brunch. 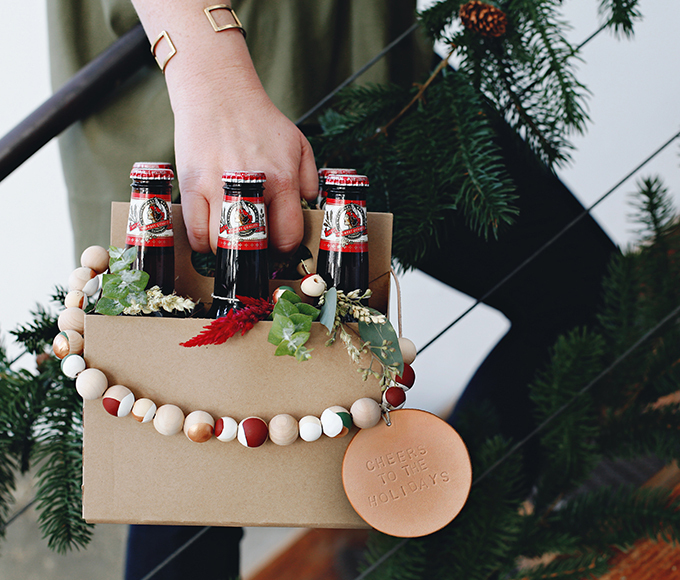 Headed to a holiday party? Kristin Guy of Design X Design shares her go-to host gift, plus tips on how to make it to the top every invite list. 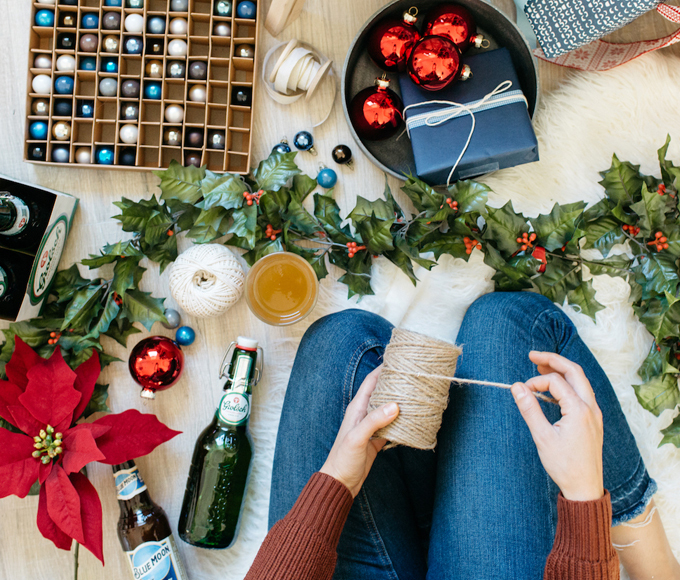 Hosting this holiday? Don’t stress. 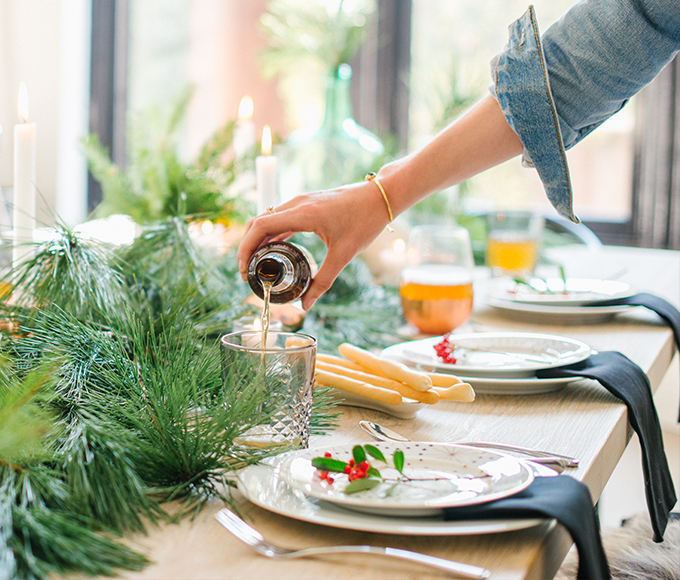 Blogger Erin Hiemstra of Apartment 34 shares how she creates an elegant tablescape with ease. 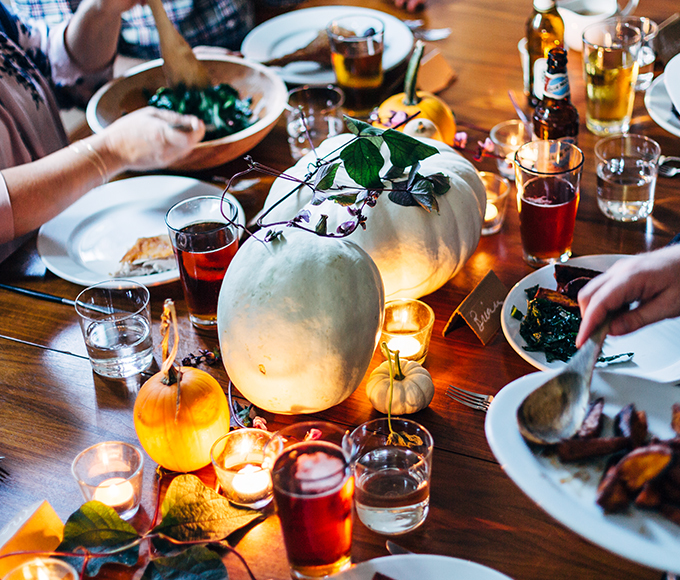 Turkey Day is upon us, and you need to pull off this year’s feast with friends. Look no further. Elizabeth Stark from Brooklyn Supper has you covered with some tried-and-true tricks. 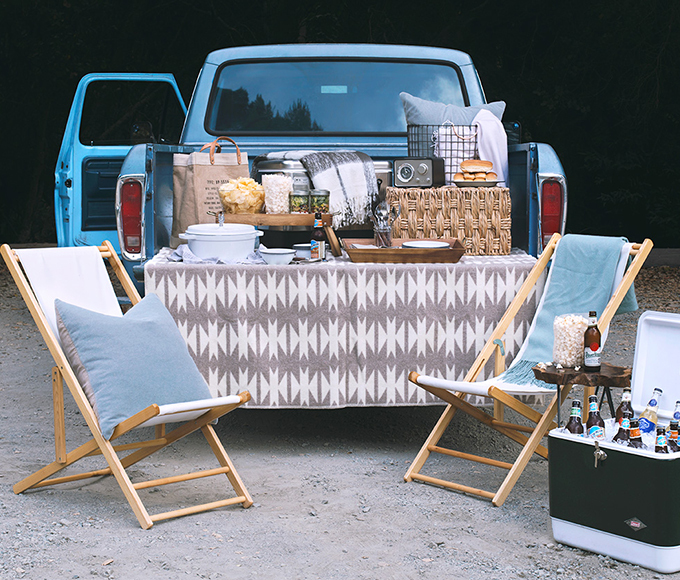 Upgrade your pre-game party with these simple twists on tailgate traditions. Karen Chan and Todd Wagner of HonestlyYUM show us how. 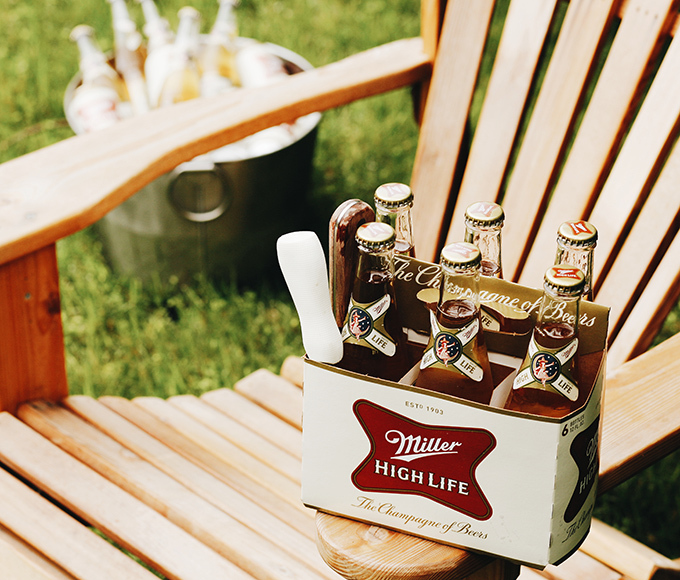 Put a unique twist on dad’s special day. Building a beautiful and delicious cheese board is easy and fun to serve! 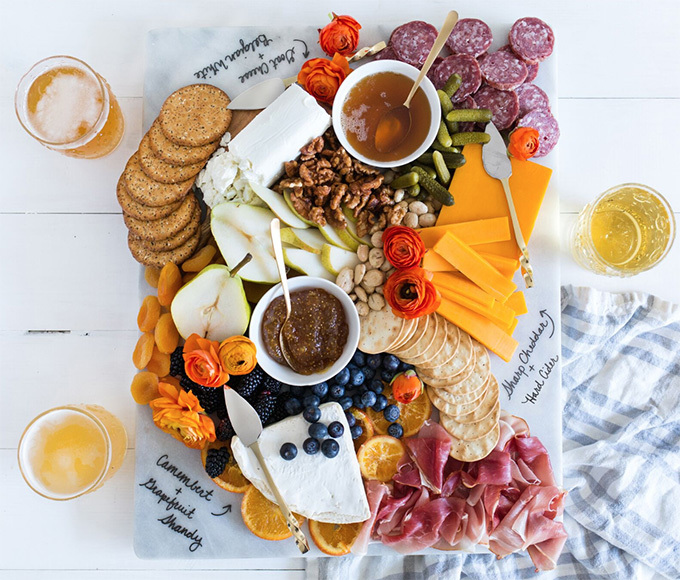 Pair your cheese and accoutrements with beer and you have yourself a party. 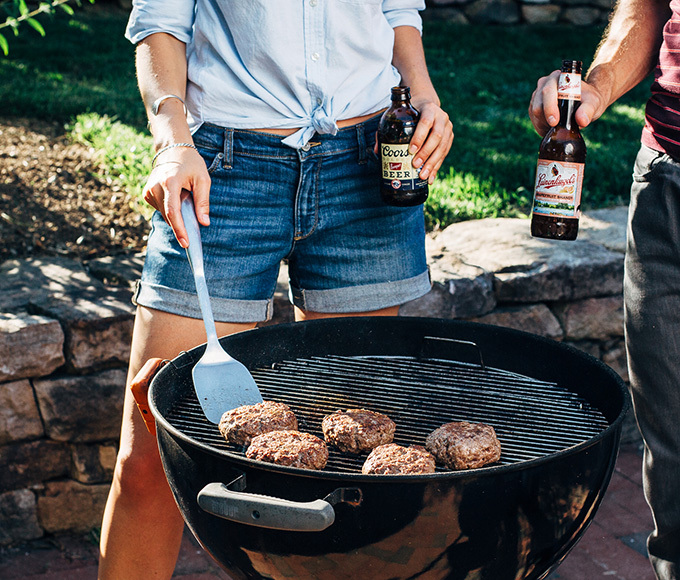 There’s nothing like coming together for a summertime cookout. An enticing burger bar with on-point beer pairings can elevate a simple gathering into a special affair. Here are a few tips! 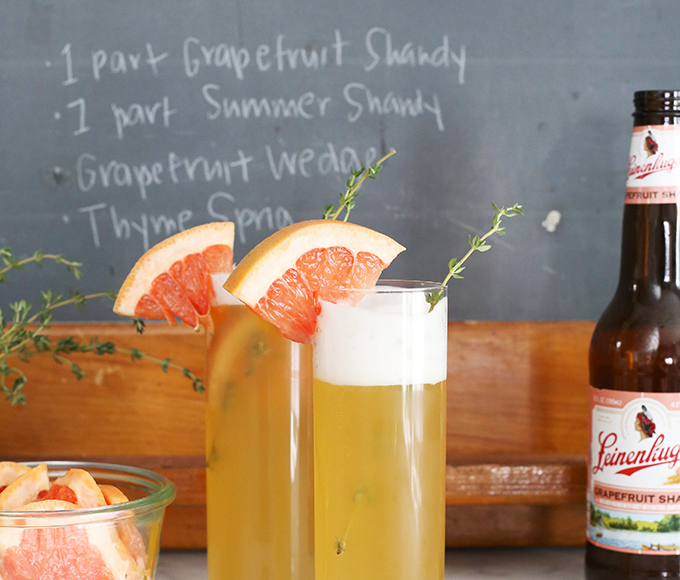 Colorful and bursting with fresh flavor, Lakeshore Lady walks you through how to mix it up with beer in the freshest of ways. We live a plane ride away from family, but this year my mother-in-law is planning to visit for Mother’s Day and my husband and I want to do something special.